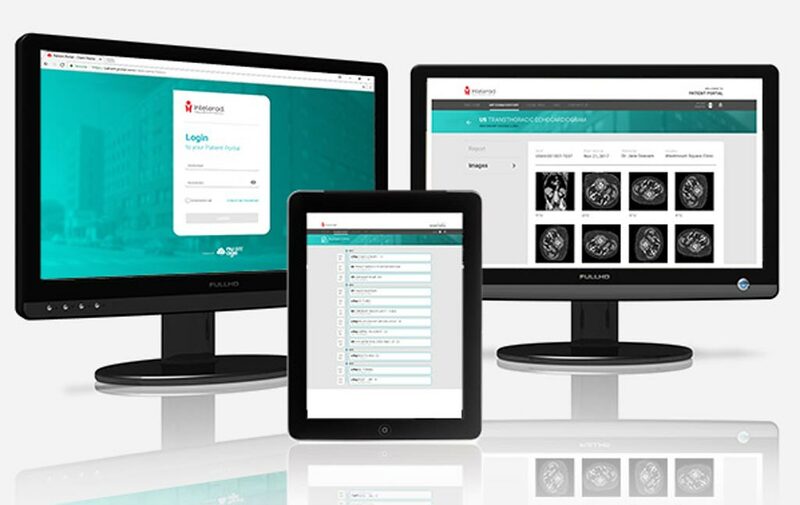 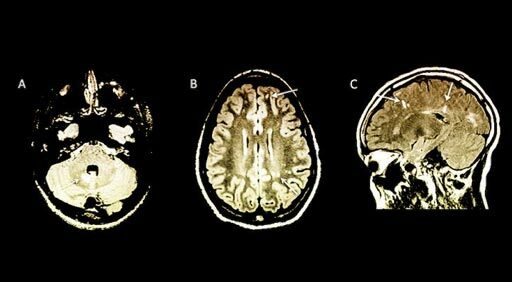 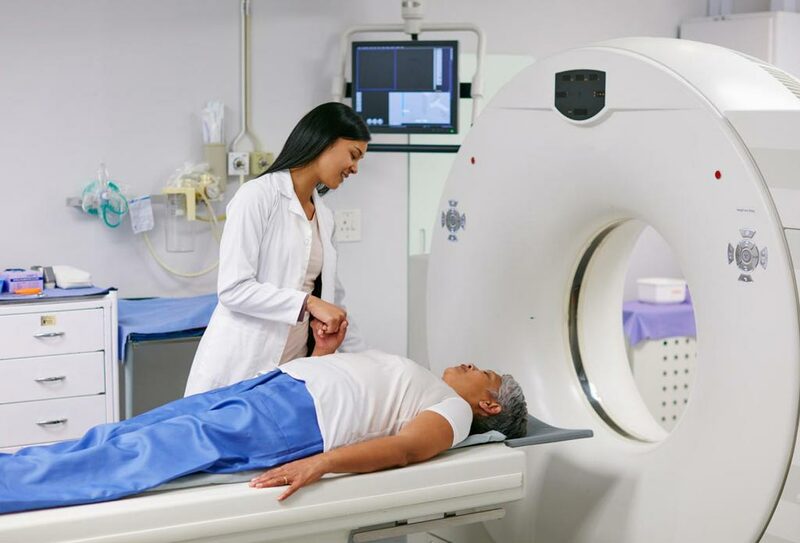 Image: Canon Medical Systems has initiated collaborative research on the application of AI-based technology in magnetic resonance imaging (Photo courtesy of iStock). 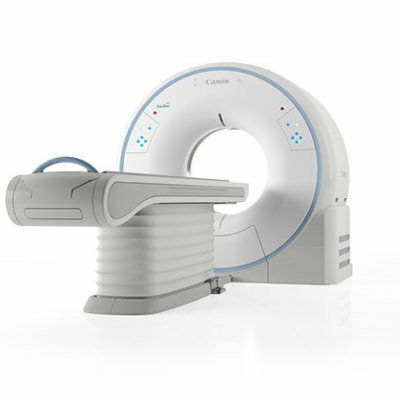 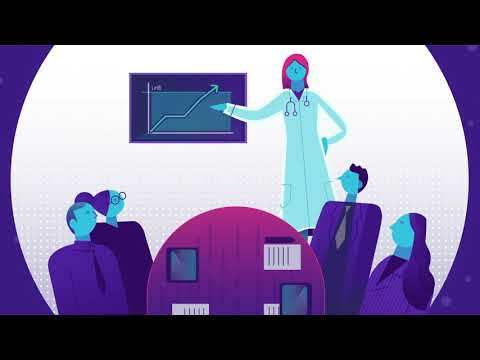 Canon Medical Systems Corporation (Otawara, Tochigi Prefecture, Japan), along with Kumamoto University (Kumamoto Prefecture, Kurokami, Japan) and the University of Bordeaux (Bordeaux, Nouvelle-Aquitaine, France), has initiated collaborative research on the application of Deep Learning Reconstruction (DLR), an Artificial Intelligence (AI)-based technology in magnetic resonance (MR) imaging. 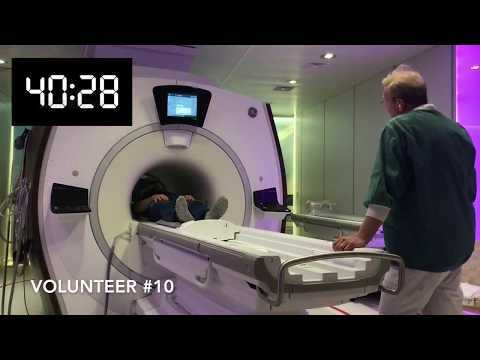 DLR is a reconstruction technology that utilizes deep learning technology to eliminate noise from images. 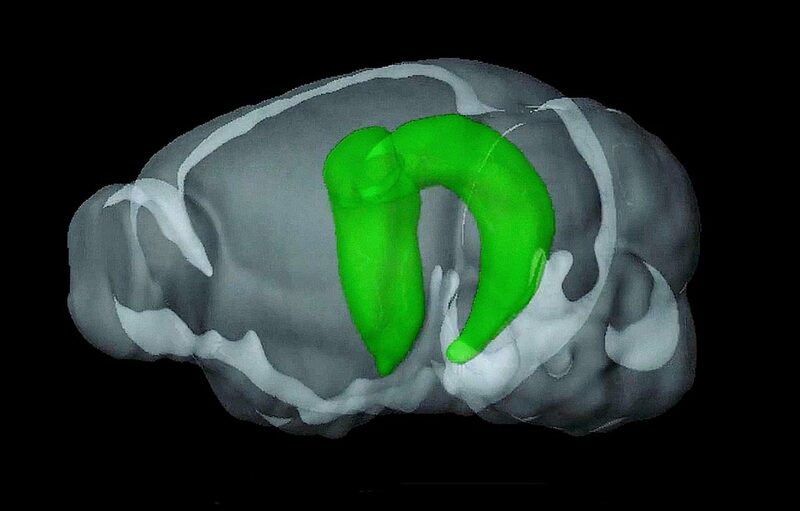 The technology analyzes the relationship between noisy and less noisy images using a computer-generated model, making it possible to eliminate noise from newly acquired images. 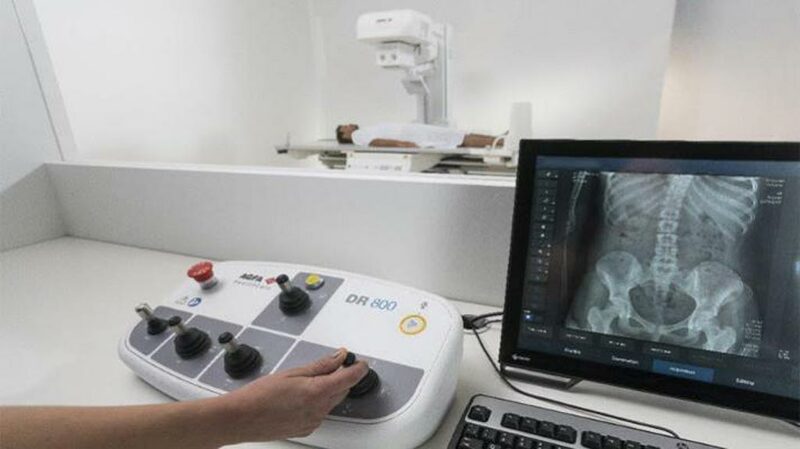 DLR is capable of acquiring high-resolution images, as well as allowing ultra-high-resolution images to be acquired more quickly in comparison to conventional imaging methods. 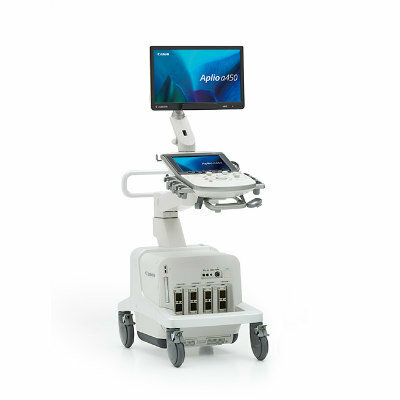 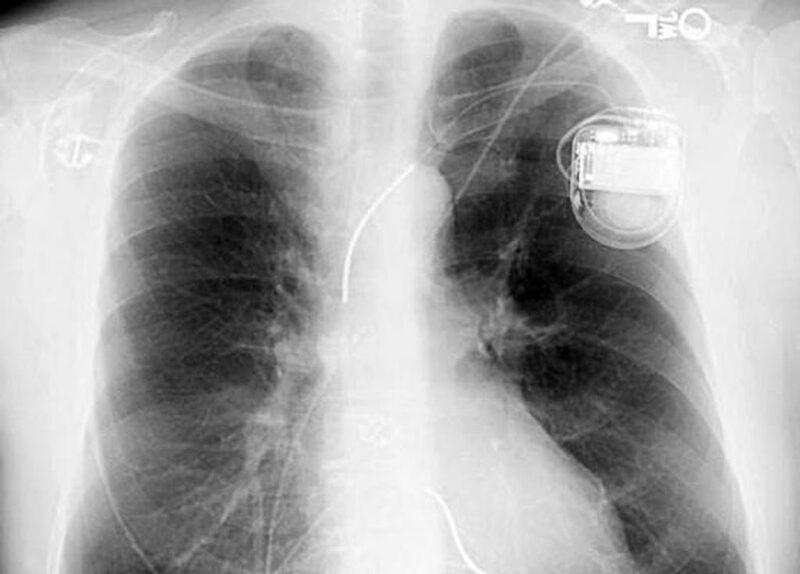 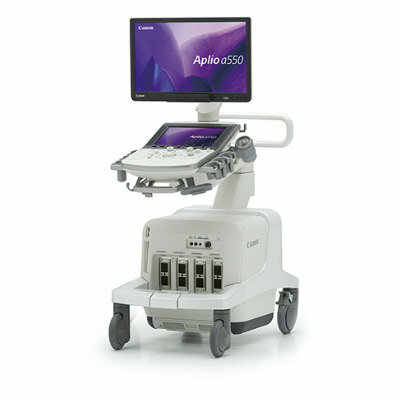 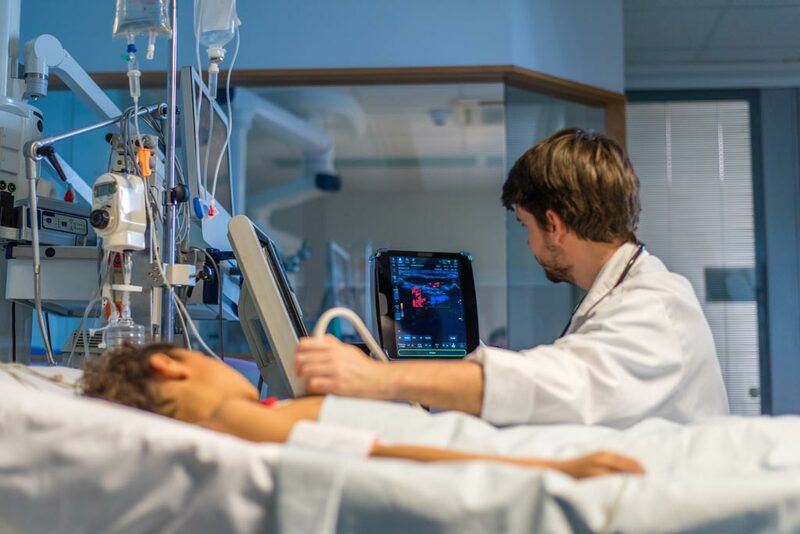 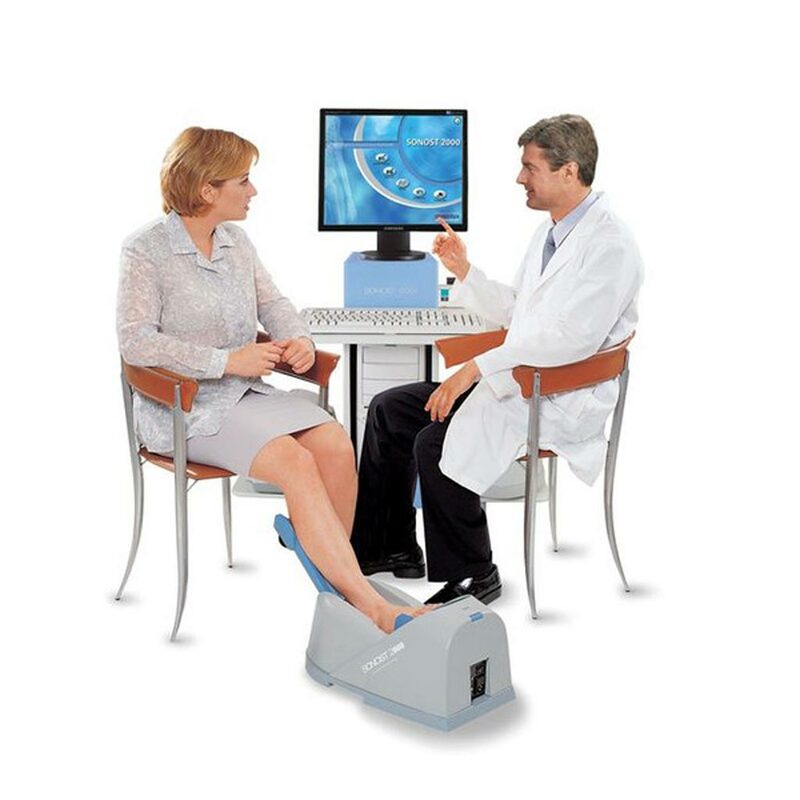 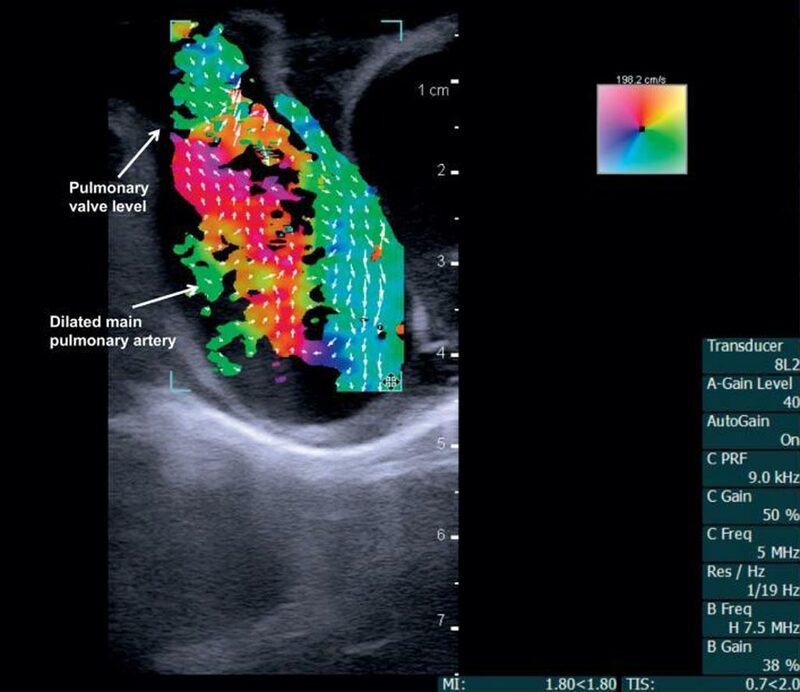 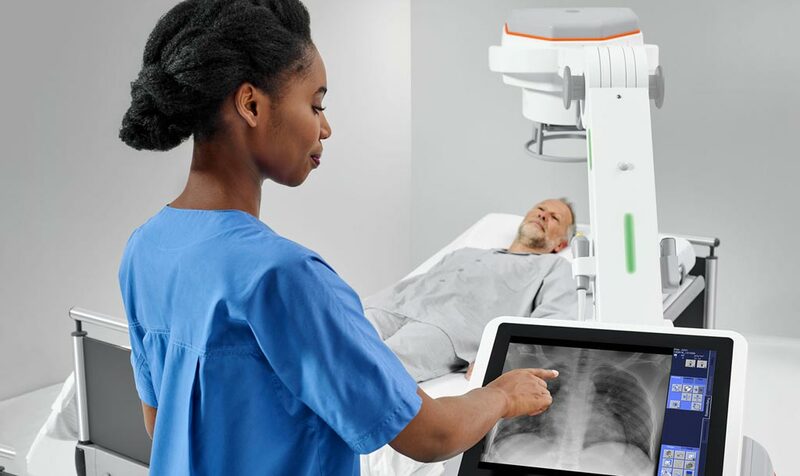 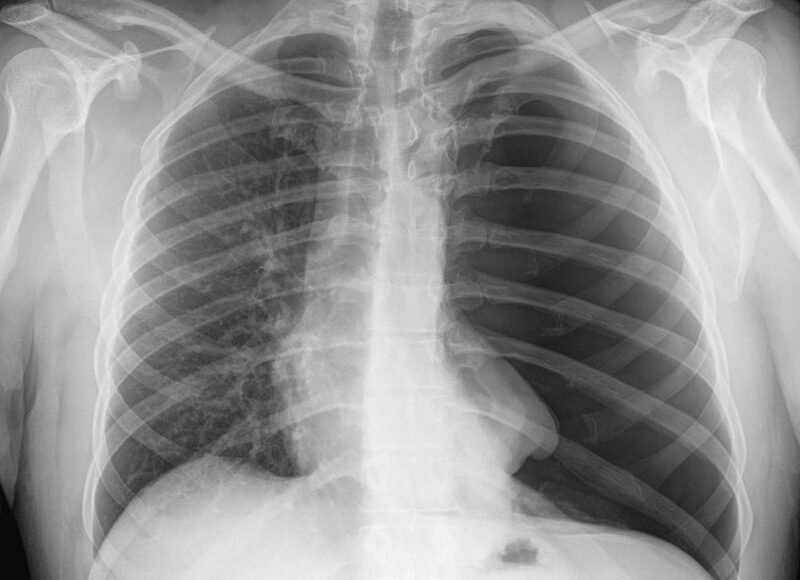 As a result, the potential applications of this ultra-high-resolution imaging technology in the clinical setting have been attracting significant interest. 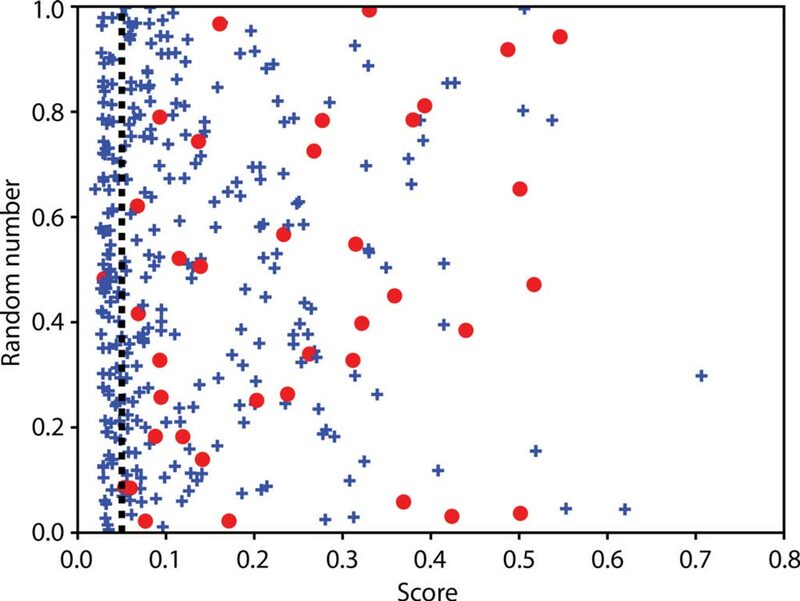 Additionally, in comparison to a standard smoothing filter, the noise elimination method employed in DLR causes only a slight reduction in image quality, and signal variation in organ parenchyma is minimized. 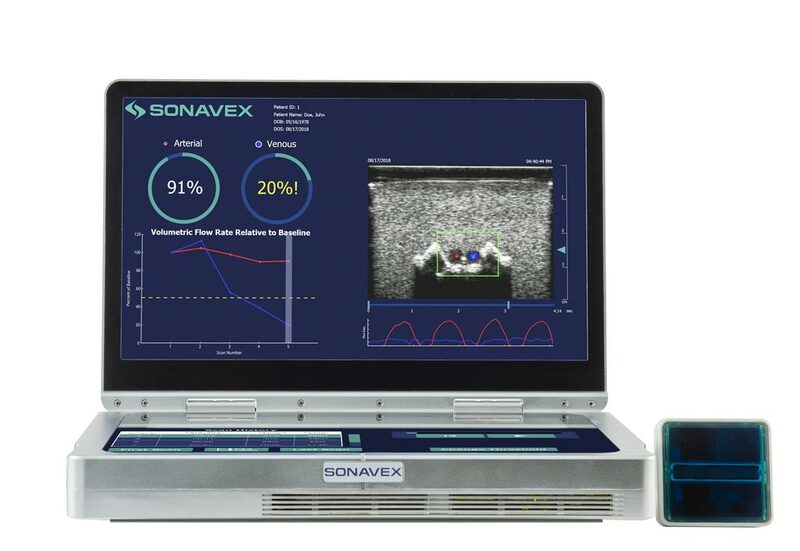 This improves the image quality and helps to increase accuracy in quantitative analysis, which is easily affected by noise. 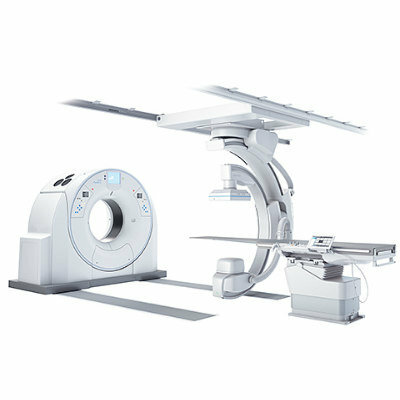 Hence, DLR is considered as a major technological advance that can dramatically change how MRI examinations will be performed in the future. 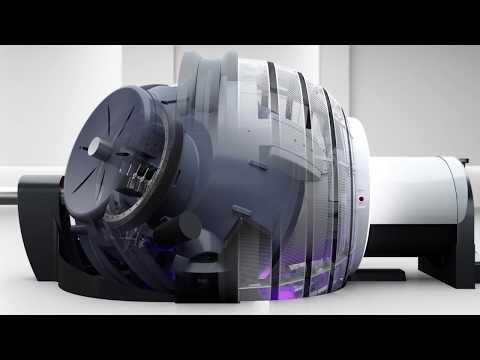 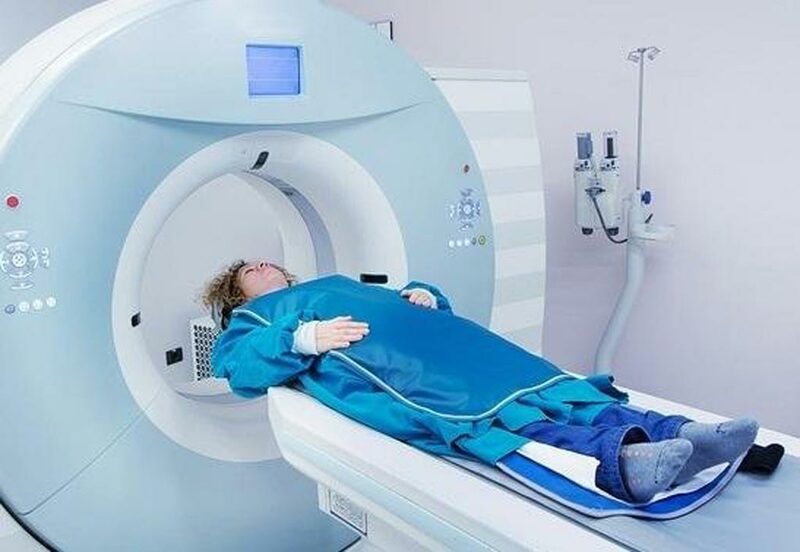 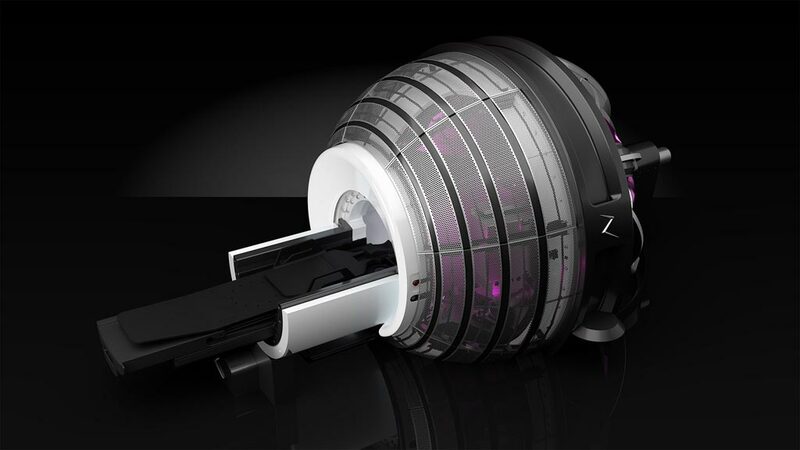 The combination of the latest AI technology with next-generation MRI scanners is expected to be useful in eliminating noise and improving image quality, as well as in a wide variety of MR-related fields. 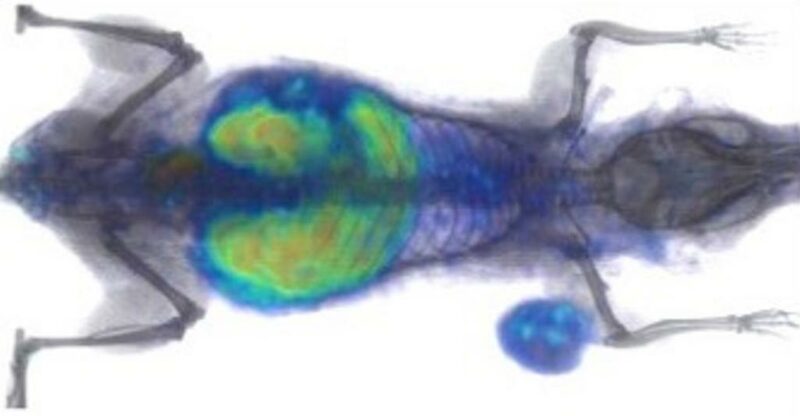 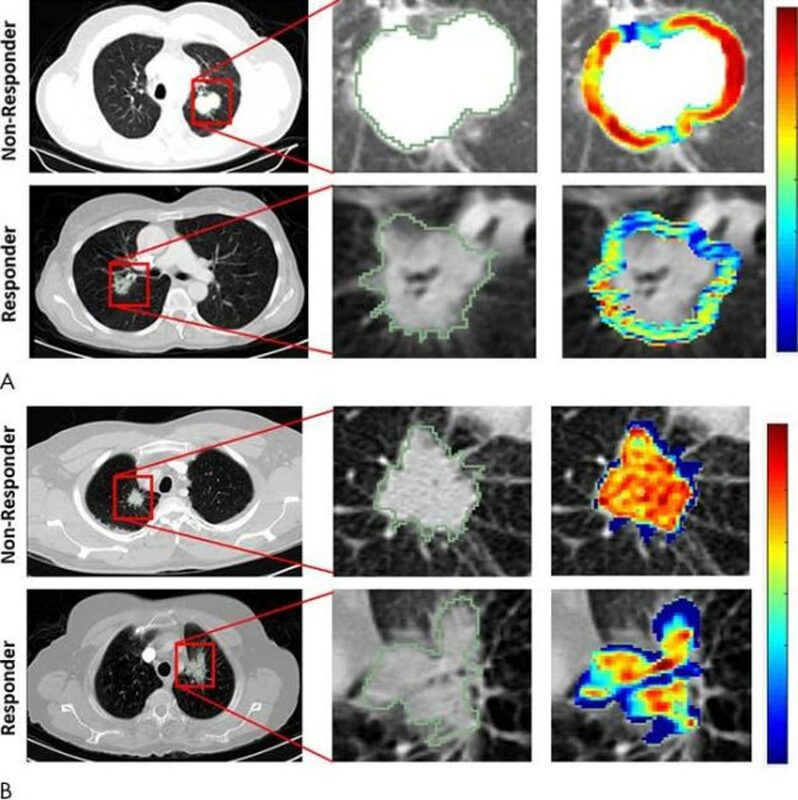 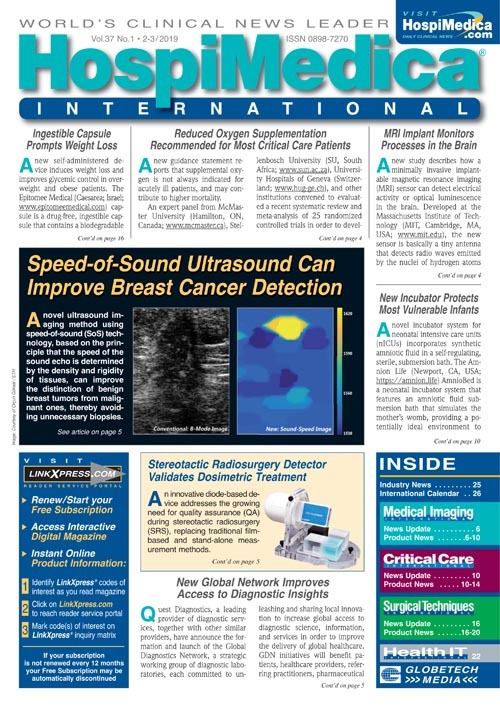 “DLR has the potential to transform the conventional concept of MR imaging and is expected to allow the acquisition of super-high-resolution images in a shorter time and contribute to more accurate quantitative analysis,” said Professor Yasuyuki Yamashita of the Department of Diagnostic Radiology, Faculty of Life Science, Kumamoto University. 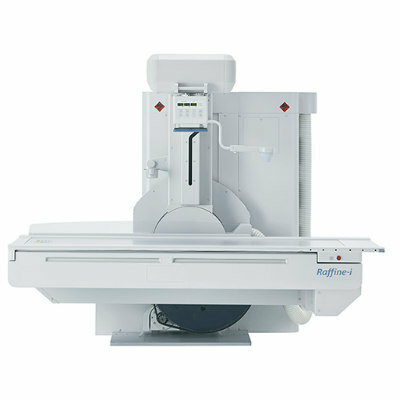 “When DLR is used in combination, the ultra-high-resolution images acquired using the latest 3-T MRI system from Canon Medical Systems (installed last November) are comparable to images acquired using a 7-T MRI system. 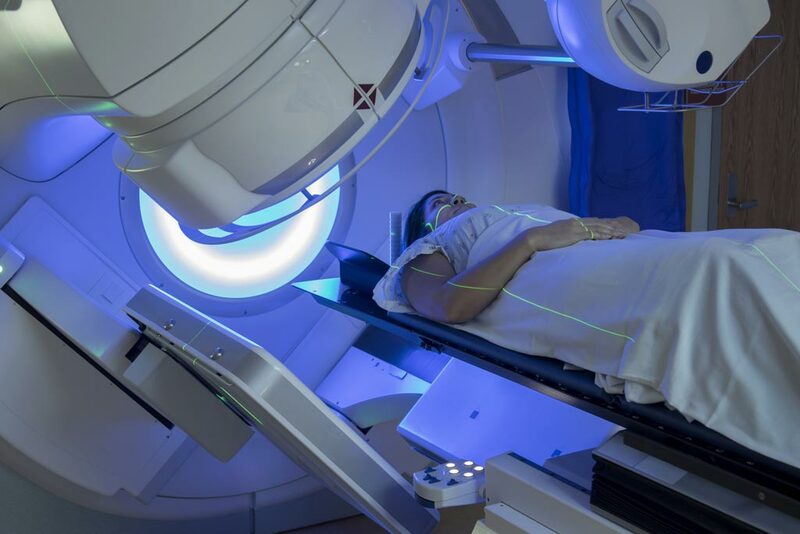 This suggests that DLR may be able to take the place of some high-field conventional MRI studies,” added Professor Vincent Dousset, Institut de Bio-Imagerie Université de Bordeaux, Chef de Service Neuro-Imagerie CHU de Bordeaux. 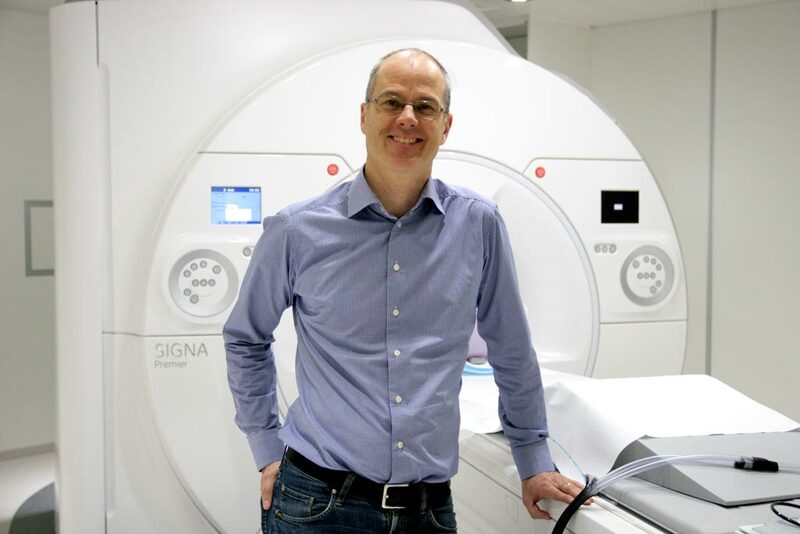 “We are very proud to have started this cutting-edge collaborative research which will lead to the development of next-generation MRI technology at leading medical institutions both in and outside Japan. 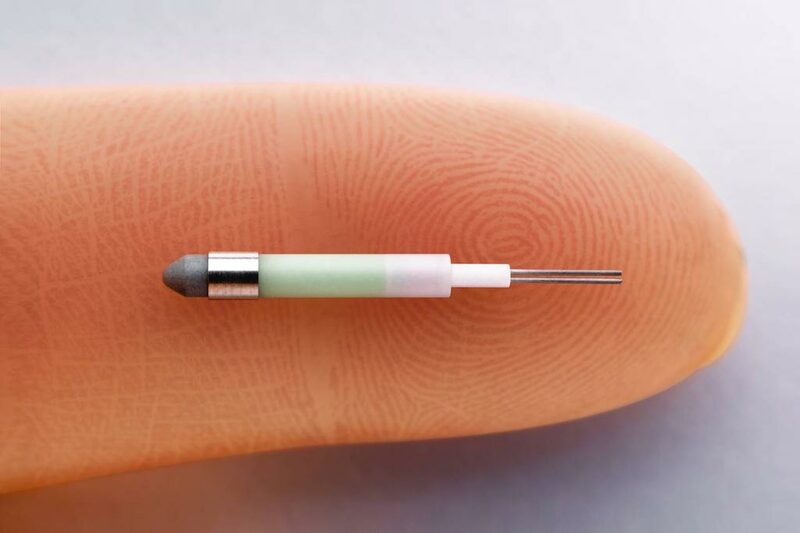 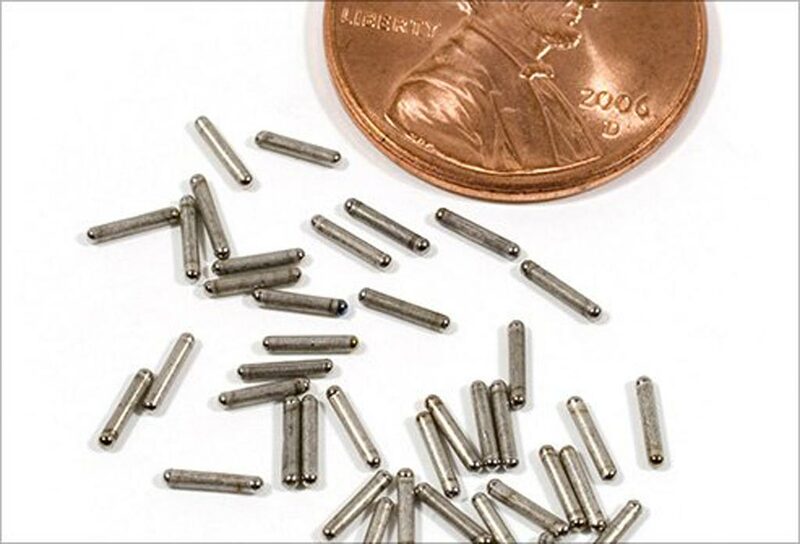 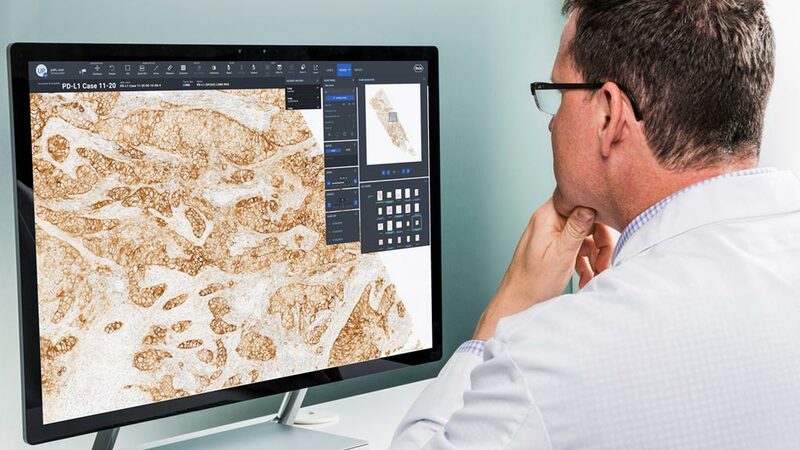 We anticipate that this research will prove to be of great value by providing higher-resolution images for clinical diagnosis,” said President Takiguchi of Canon Medical Systems Corporation.